Since this was the first thought, here’s what I mean by ‘given’. After this day of co-creation, endurance and clarity, I celebrate the energy in n outside of myself and every living being. As it begun, so it ends. 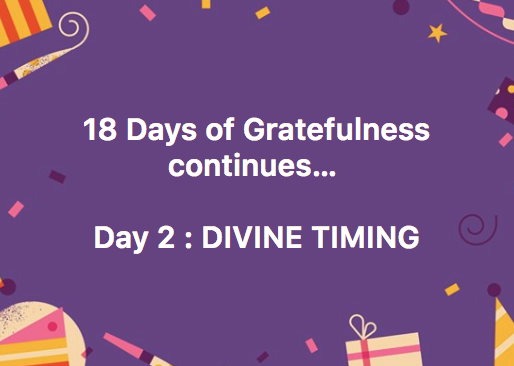 Completing a cycle with peace, in abundance, driven by gratefulness and the willingness to serve, Giving thanks for this life, this day, this moment. Getting to share it all with so many makes it even greater. It is an honour to be here supporting the Universe. Whatever happens, whatever you are asked to do this day, feel free to add lots of Love for All to the energy you give to your endeavours. It makes all the difference.